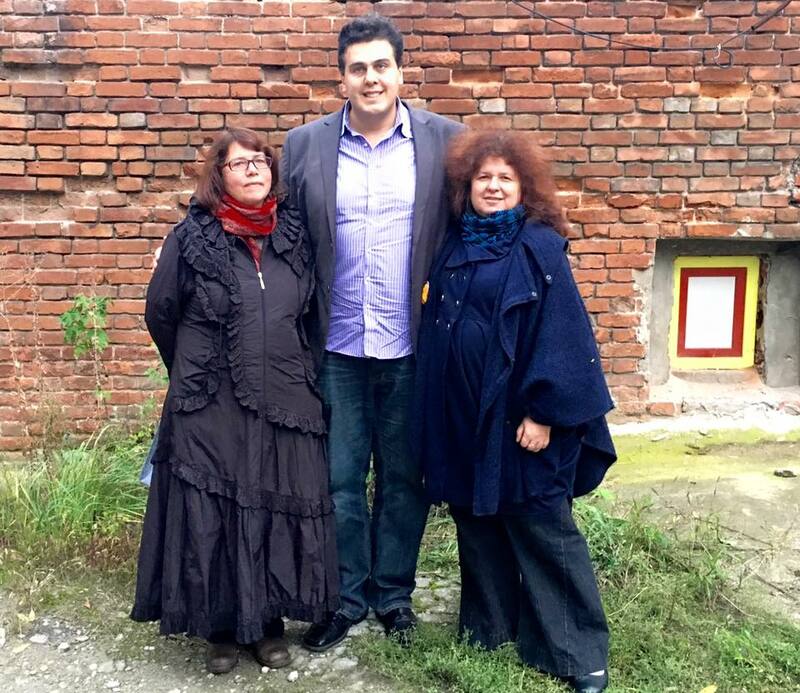 There are more than million of displaced people in Ukraine. They constantly need information about available resources, places to rent, new government regulations and their relatives and friends. They need to learn new skills and to find new jobs. Computer and the Internet could provide it all. 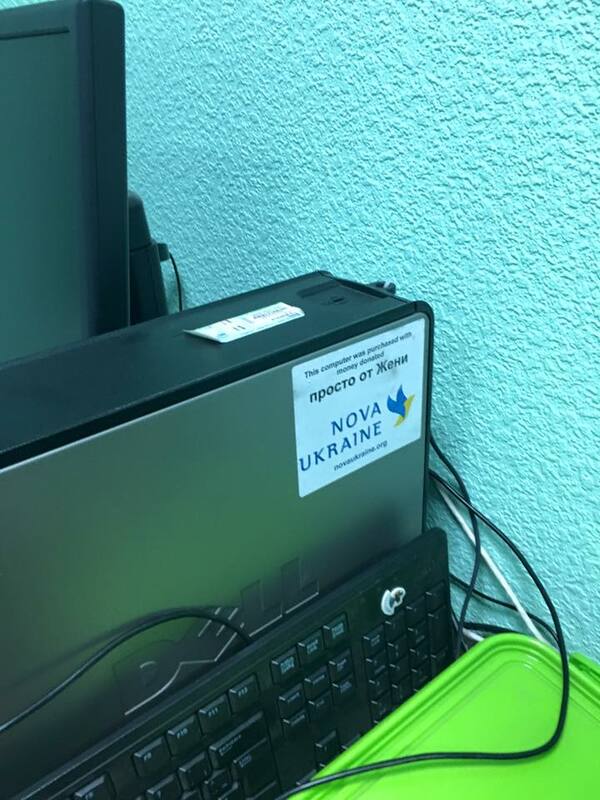 NovaUkraine is collecting computers to help them to make this transition. Please, be considerate; do not bring broken and extremely old items. Do not bring items which will not work in Ukraine where the electric grid is 220V/50Hz. Recycle them instead. We will send valuable items by air. Bulky items will go by sea in a container with clothes and household items we will be helping to collect in Fall 2015. We reserve the right to recycle, sell or donate some items locally. 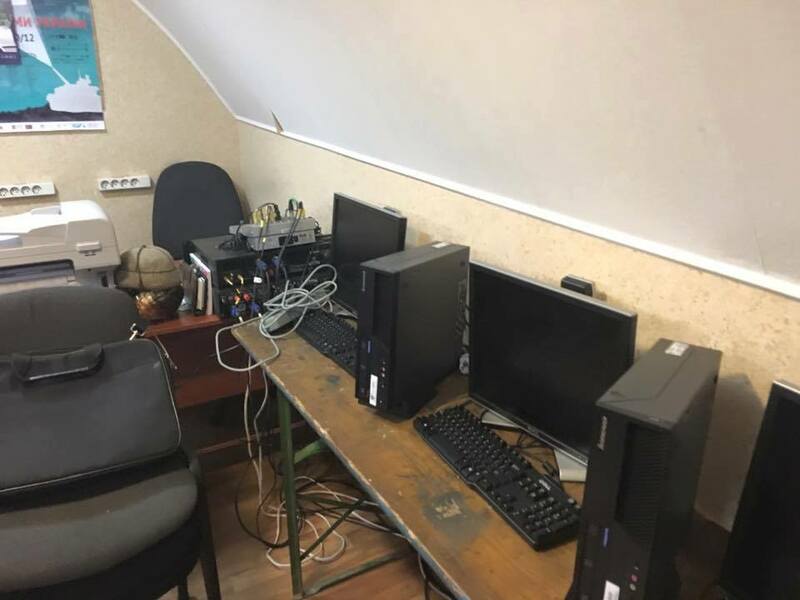 We have a recipient and a partner — a Ukrainian NGO BrainBasket Foundation (BBF) which works on a project to install computers in dozens of public libraries in Ukraine. 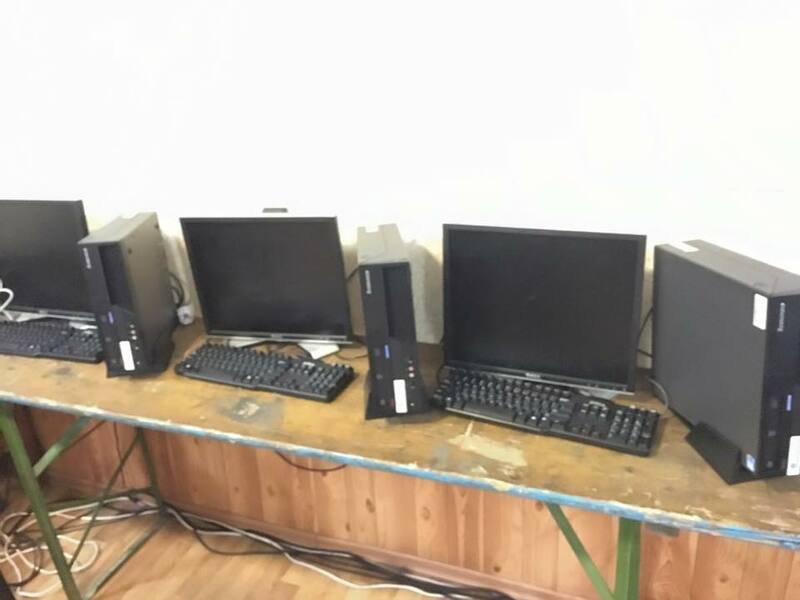 It is a big project, 300 working places are being installed at the current stage; they already have 100 computers and we are ready to ship 100 more to them; we are looking for another 100+. 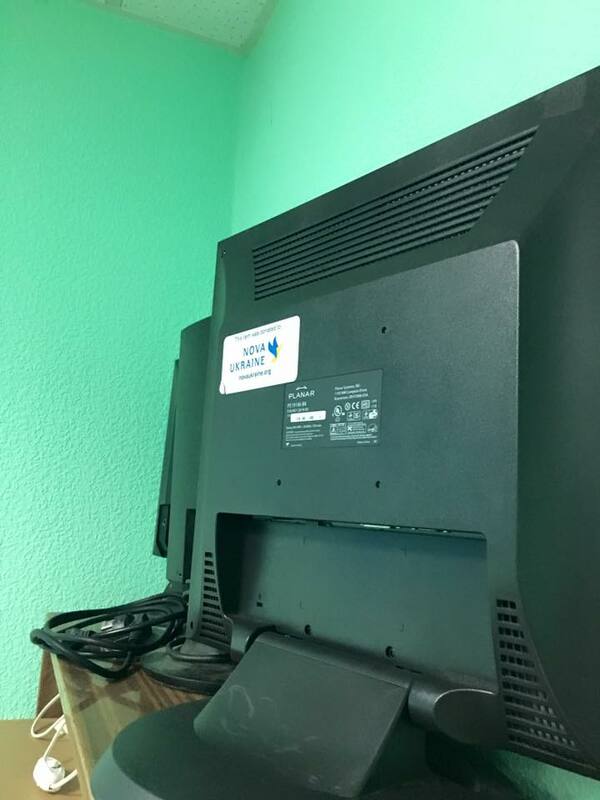 Monitors are harder to get and they are particularly needed. 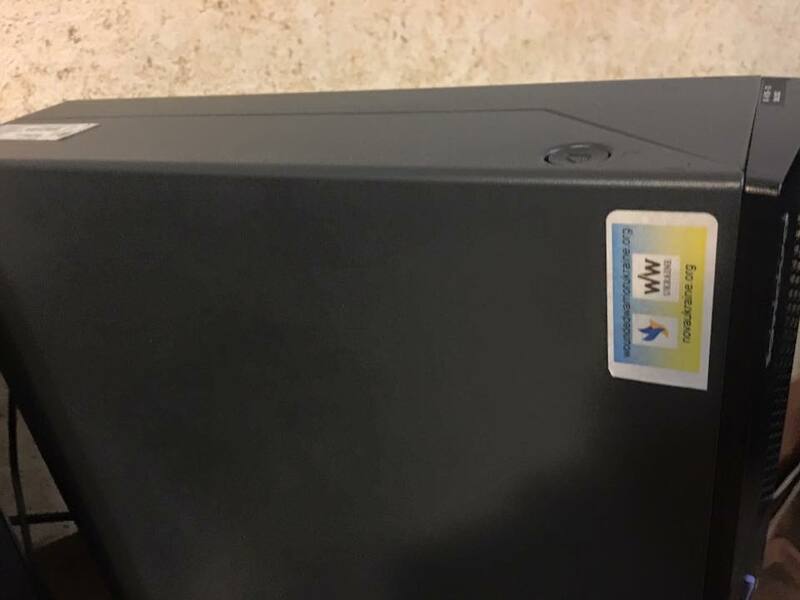 Last but not least we have support from a local recycling company Direct Resource Management, Inc which is certified in all recycling operations including data erasure. It allows us to handle donations from your business or your employer. Mice (but not keyboards), locks and docks, etc. 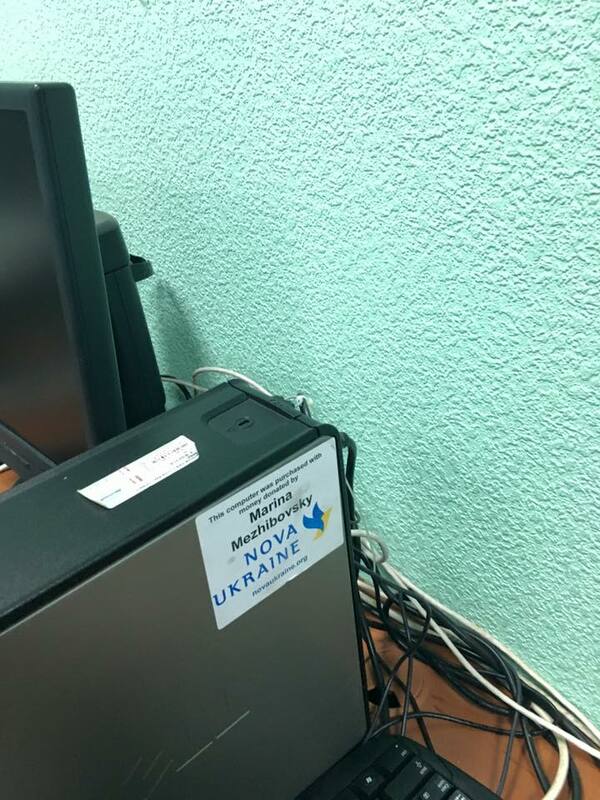 No Replies to "Computers For Ukraine"